On Thursday 11 October at the Diversity and Inclusion in Sport National Forum in Melbourne, GingerCloud Foundation’s Modified Rugby Program (MRP) was awarded the 2018 Play By The Rules Award by Human Rights Commissioner for Children Megan Mitchell. In accepting the award, GingerCloud’s Managing Director Megan Elliott said it was an honour to receive an award recognising GingerCloud’s work in driving social inclusion through sport. To support the sustainability and growth of the MRP, GingerCloud is actively looking for donors, partners and sponsors. For more information about how you can support the growth of the MRP community please contact Kate Turnbull Commercial Lead on kate@mymrp.org or visit www.mymrp.org. The MRP is a world-first modified form of touch-only rugby, developed by the GingerCloud Foundation, specifically designed for girls, boys and young adults with learning and perceptual disabilities. Since the pilot at Brothers Rugby Union club in Brisbane in 2014 featuring 16 participants, the MRP in 2018 now has more than 250 participants across 5 cities, 9 Clubs, 3 divisions and soon to be 2 states with the ACT coming on board in 2019. In 2017, GingerCloud became an Official Partner of Rugby Australia (RA) with the aim of supporting the growth of the program nationally. 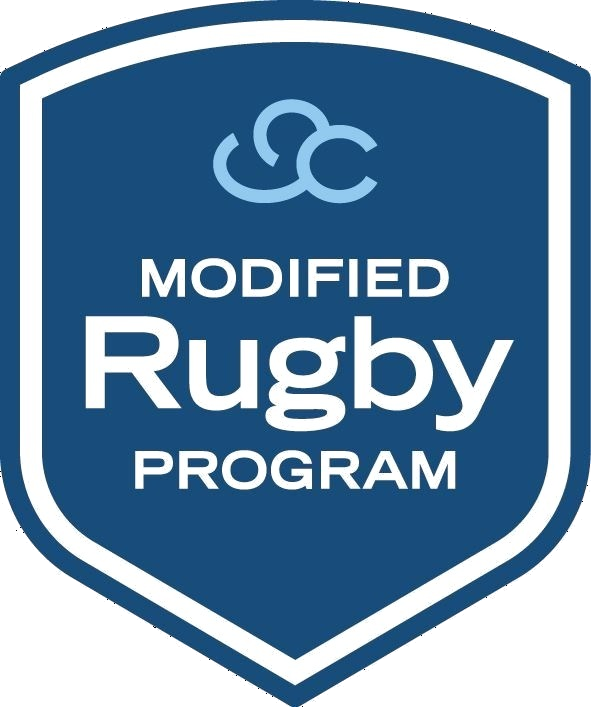 General Manager of Community Rugby at Rugby Australia James Selby said: ‘’The Modified Rugby Program echoes our core belief that Rugby is a game for everyone. It gives children and young adults the opportunity to be part of a sporting community which values and believes in them.